The Motor Accident Commission’s 2014/15 Festive Season campaign - All I Want For Christmas Is You – reminds South Australians that the best Christmas is a safe one. The campaign encourages people to write the name of a loved one they want kept safe on our roads over the Christmas period and place it under trees located in Victoria Square. People can place their message on a ‘gift’ in MAC’s Christmas gift garden located in the north-east section of Victoria Square until Saturday. MAC General Manager Road Safety Michael Cornish urged South Australians to remind family and friends how important they are. “Remind them not to drink drive, to be patient on the road, ensure they have plenty of rest if they’re driving long distances, and please stick to the speed limits,” Mr Cornish said. 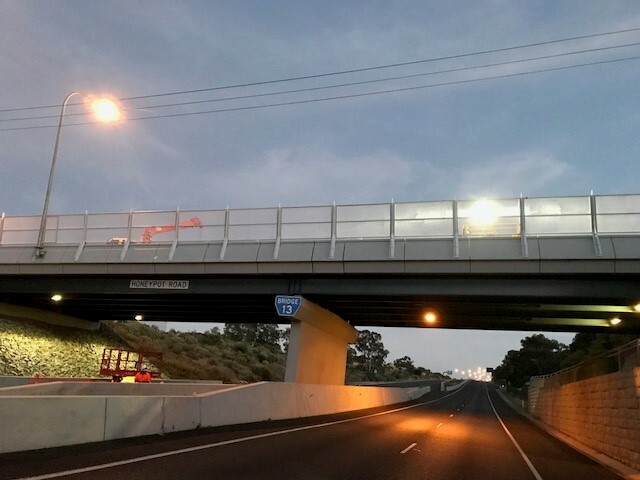 MAC CEO Aaron Chia said the campaign was a critical part of an ongoing strategy to focus South Australians’ attention on road safety and the role every road user plays.